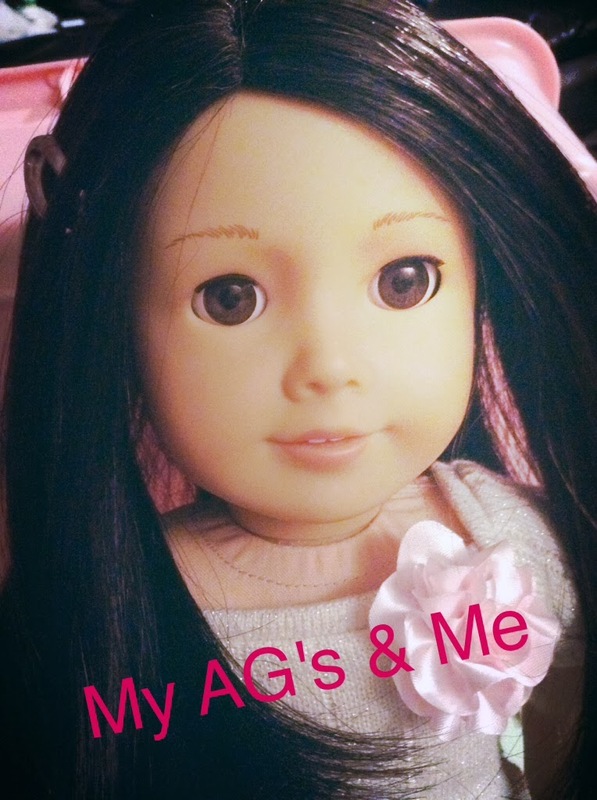 My American Girls and Me: Meet My Dolls! Kit- Kit was my second doll which I received as a gift in 2008. She is the most outgoing of all of the girls and is not afraid to speak her mind. Savannah- Savannah was my fourth doll who I bought in 2013. She is an all around good girl who is very shy and quiet. Isabelle- Isabelle was my fifth doll who I bought in 2014. She loves to dance. Could you do a review on Kit? My friend really likes her but she's not sure if she wants her or not. I have the same doll as your Savannah asd she does gymnastics too! I love that name by the way.